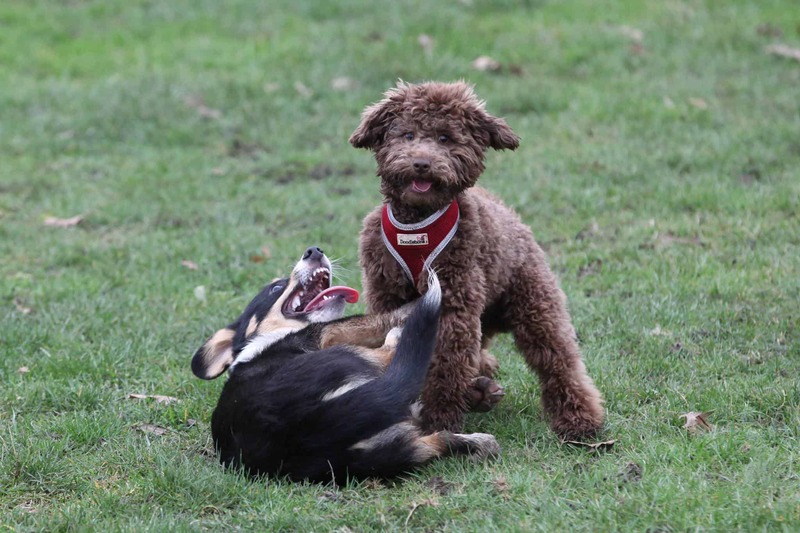 Tower Hamlets are organising the Vicky Park Dog Date 2019 on 24 February to celebrate the many different canine friends that are welcomed to Vicky Park each year. Let your dogs socialise and enjoy healthy dog treats as you enjoy live music and refreshments. No need to book for the Vicky Park Dog Date 2019, just meet outside the Hub Building on the day! Vicky Park Dog Date 2019 event image and text courtesy of the event organisers.